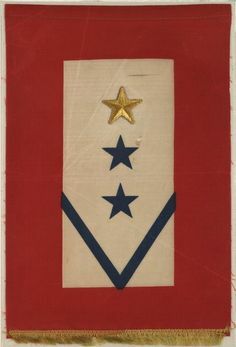 Hand sewn service flag, WWII. On Sunday, September 27, we will be honoring Gold Star Mother’s at the National D-Day Memorial with a wreath laying at the Gold Star Veteran’s garden in remembrance of those mothers who have lost a son or daughter in service to their country. Help us honor the women who raised the brave men and women who gave the ultimate sacrifice for their beloved country. American Gold Star Mothers, Inc. was established in 1928 and charted by the U.S. Congress in 1984. Gold Star Mothers were originally brought together by a woman named Grace Darling Seibold, who had lost her son in World War I. Knowing that holding her grief inside would not help, Grace decided to focus her pain on continuing to help wounded soldiers in the hospital and extending a warm hand to other inconsolable mothers. Forming an organization solely for these women, Grace’s aims were not only for mothers to comfort each other, but to also continue the loving care to hospitalized veterans far from their homes. The ‘gold star’ name comes from the tradition of military families hanging a gold star in their windows in honor of a deceased veteran. The gold star completely covers the initial blue star (blue meaning active service member) and was chosen to display the honor and glory accorded the person for his/her ultimate sacrifice for his/her country. 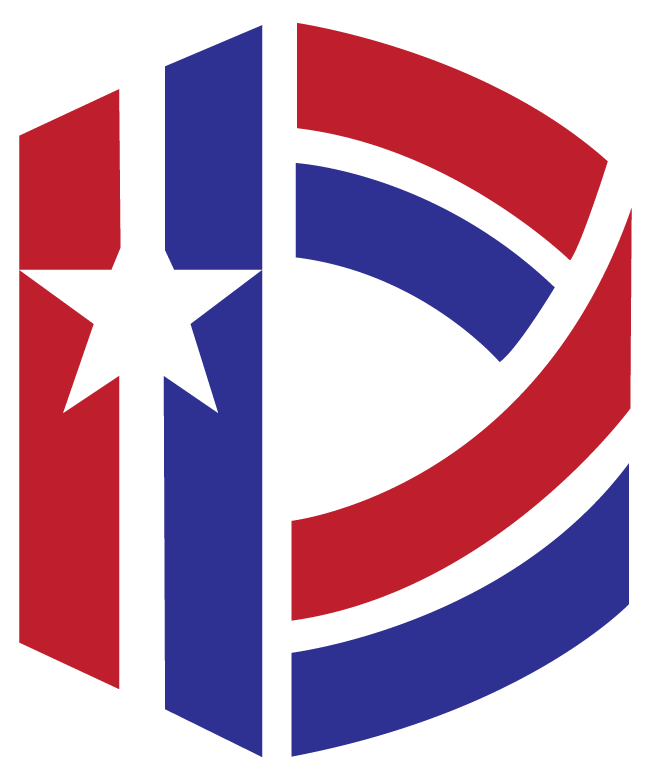 The first organized meeting was June 4, 1928 in Washington, DC. “The success of our organization continues because of the bond of mutual love, sympathy, and support of the many loyal, capable, and patriotic mothers who while sharing their grief and their pride, have channeled their time, efforts and gifts to lessening the pain of others,” said one Gold Star Mother member. As war and conflict continue, more Gold Star Mothers join the organization, seeking comfort and healing through sisterhood and philanthropy.